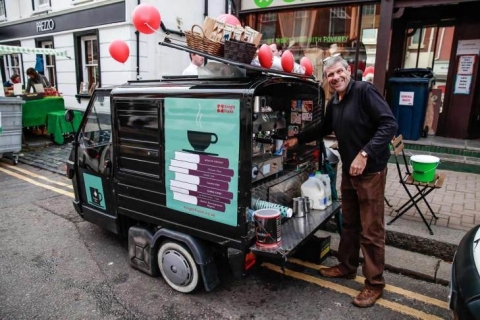 Cafe Santiago is a mobile coffee company based in London. 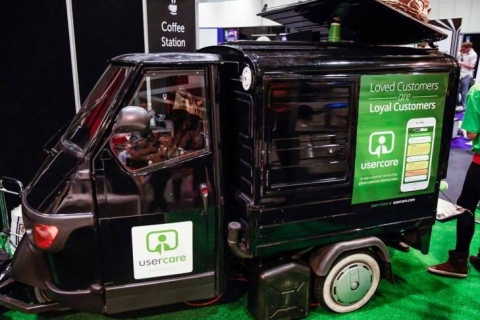 Our units include a piaggio ape coffee cart, a custom wooden coffee trike, and custom coffee bars are all available for hire. We can operate nationwide & even abroad. We are dedicated to providing you with a unique and exceptional cup of coffee from our team of professional baristas, when you need it most. 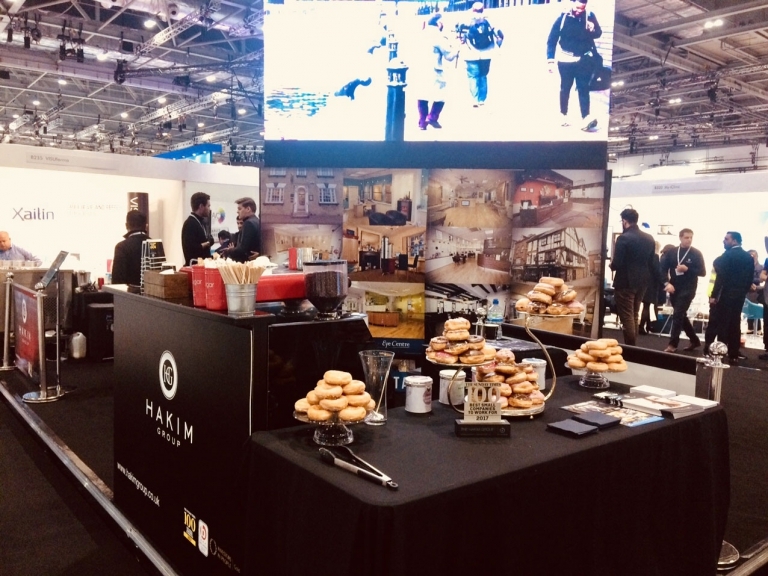 Whether it be on a film set or TV production, a corporate event, experiential promotion or private party, we understand the importance of delivering a quality service using freshly roasted coffee beans that are ethically sourced and ground to order. From small to large scale events, catering to a few people or 1000's of people, we can cater to your needs. So click the link above to find out more info. 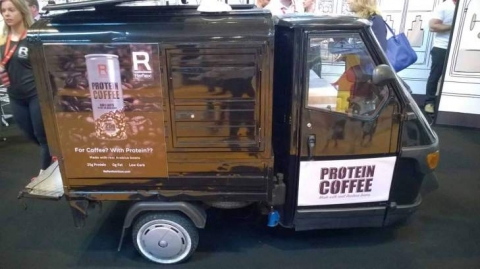 Promote your client or brand with one of our mobile coffee solutions. we can help reach your target audience and are experts at getting the promtions just right! Whether its a treat for your cast & crew or longer term catering for your production we have done it all and know just how to keep everyone happy! Need a short term coffee shop or looking for something a little more permanent, look no further. We have done short term and long term coffee pop up's. 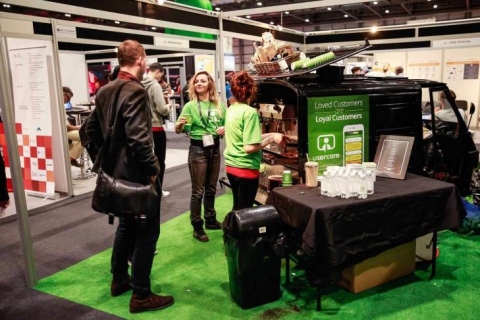 As you can see from the above you can hire one of our mobile coffee carts, coffee bikes or coffee bars for any type of event We are great at branding so let us help promote and boost your business profile! 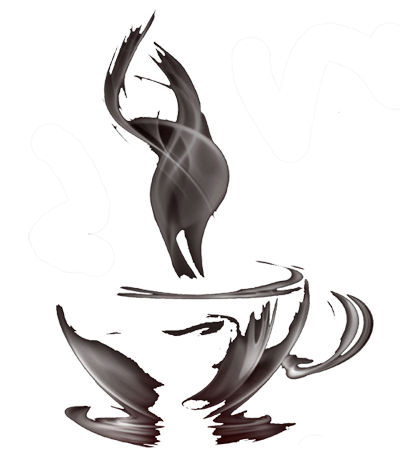 We dont just do great coffee; we offer a variety of fresh leaf teas, dreamy hot chocolate, bottled water & soft drinks and a selection of biscuits, muffins and wafers. And if thats not enough we can also do a selection of pastries and fruit. We always offer alternative milk options including Soya, Oatley and Almond our sugars are Fairtrade and our cups are fully recyclable. If coffee and tea is not your thing, we also offer smoothies and festive mulled wine as seasonal extras. At Cafe Santiago, we like to keep things easy, so we work to a simple pricing structure and strive to tailor our services to your needs as a customer! 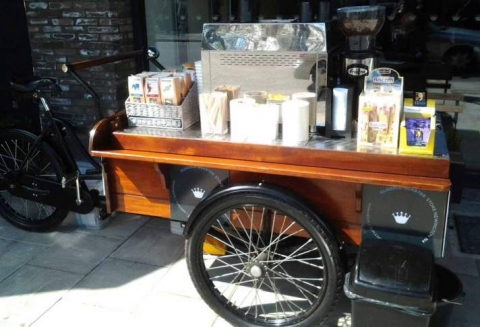 So please give us a call or drop us an email and tell us more about your event, and we promise to do our best to provide you with an exceptional service from one of our mobile coffee carts.